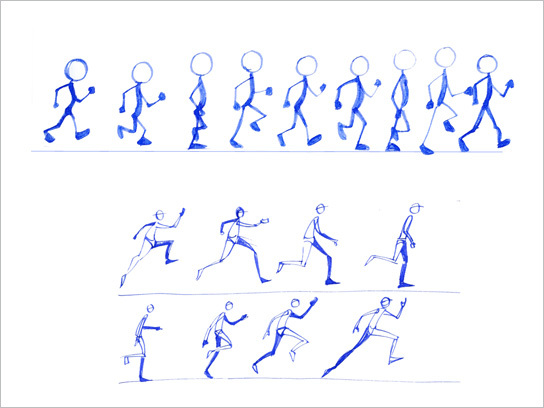 If you’ve ever been bored in front of an notebook, then chances are you’ve tried to make a flipbook animation at least once. 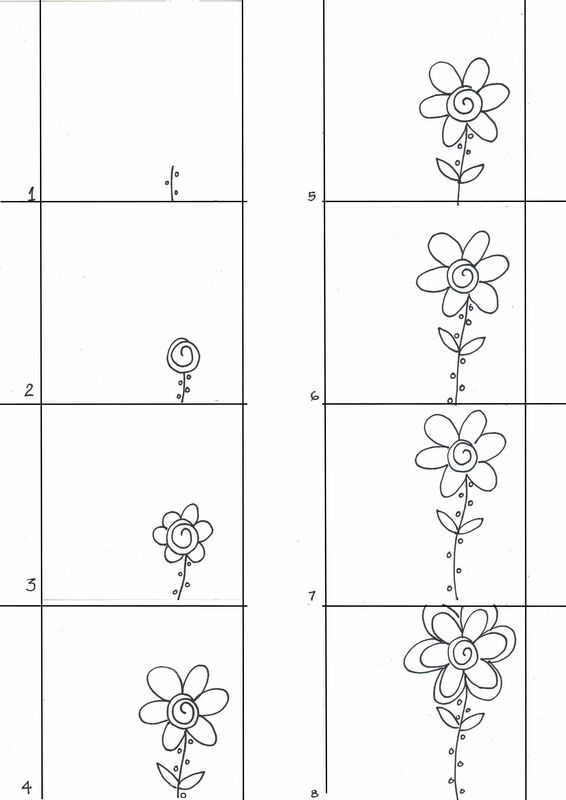 By drawing a single frame on each page, maybe you attempted to animate something simple like a stick-figure running, or a flower growing. What you probably didn’t do was animate a playthrough of an entire Super Mario level — complete with powerups and enemies — like Twitter user @KisaragiHuae6 has done.